One of our main objectives is to promote and develop long distance running worldwide by encouraging specific activities in each of the IAAF Continental Areas. At the same time IAU is trying to give back to our ultra-running community as much as possible. 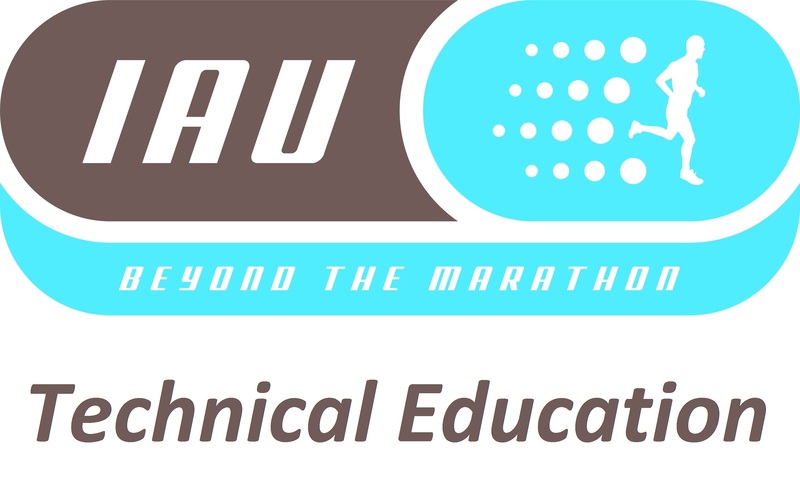 This is why the IAU Technical Committee will launch the Technical Education in 2019. It will be great opportunity to share our expert experience with you and gives you the chance to become an “IAU Technical Delegate”. All our Technical Delegates need to have been trained as technical officials in their own country up to national standard (i.e. race referee/judge for national championships) or Race Directors with experience in IAU Label Races. First course: Brazil, July 25th, 2019 in Spanish limited to 10 participants. It is for Central America and South America. Second course: Romania, August 30th, 2019 in English limited to 10 participants. It is for Europe (8 participants), USA and Canada (1 participant for each country). Third course: Jordan, November 21st, 2019 in English limited to 10 participants. It is for Asia and Oceania. For these first three courses only one member from each country will be admitted to take the course (there might be possibility to extend this in exceptional circumstances). The training will be free of charge and after completion of the course you will receive confirmation of completion (certificate). If you would like to participate please send your interest to our Director of Competition and Chairman of the IAU Technical Committee Paco Rico (paco.rico@iau-ultramarathon.org) to ask for a place in the training. Please indicate the location that you will participate and country that you are representing as space in each of the training is limited. Please also send evidence of your technical official level in your own country. The Technical Delegate for each championship will be appointed from a panel, which will be formed by the members of the Technical Committee, and by a group of technical officials trained in different courses that will be carried out by the different continents. In the future Technical Delegate of each MIAUC will be a local member of a country located near the competition site and close to the LOC. After a few years of transition, training and building up a global panel of experts as IAU Technical Delegates, then awe intend for all IAU-labeled competitions will be supervised by a local IAU Technical Delegate.